A moving story, powerful performances & impeccable execution are the keystones of an International Award winning film. Junglee Home Video’s latest release, Land Gold Women has all this and more. Directed by Avantika Hari, the film is set against the backdrop of forced marriages and honour crime which affects thousands of women across the world. At the core of the film is the story of a British – Asian family and the conflict between the Eastern tradition bound father & his westernised daughter. 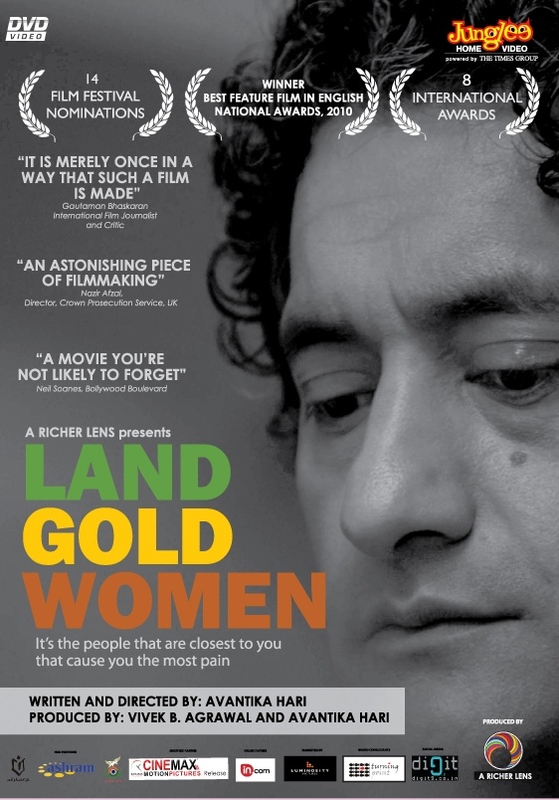 Winner of the National Award in 2010 & 8 International awards, Land Gold Women has won acclaim from critics and journalists the world over and is now finally available on DVD in India.